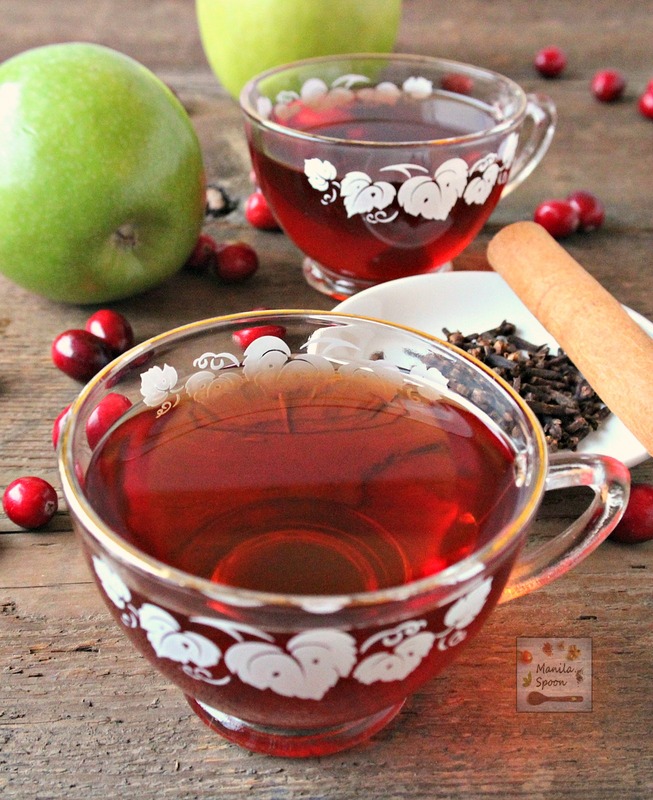 A deliciously spiced fruity cider with a mix of apple and cranberry juices and made in the slow cooker for ease and convenience. Family friendly and party-perfect! While I am not an avid fan of winter at all (blame that on my tropical island upbringing! ), there are certain things that I like that are associated with it. Christmas season would naturally top the list and of course, being a food blogger, I love all the food and drink that we often enjoy only during the cold months. 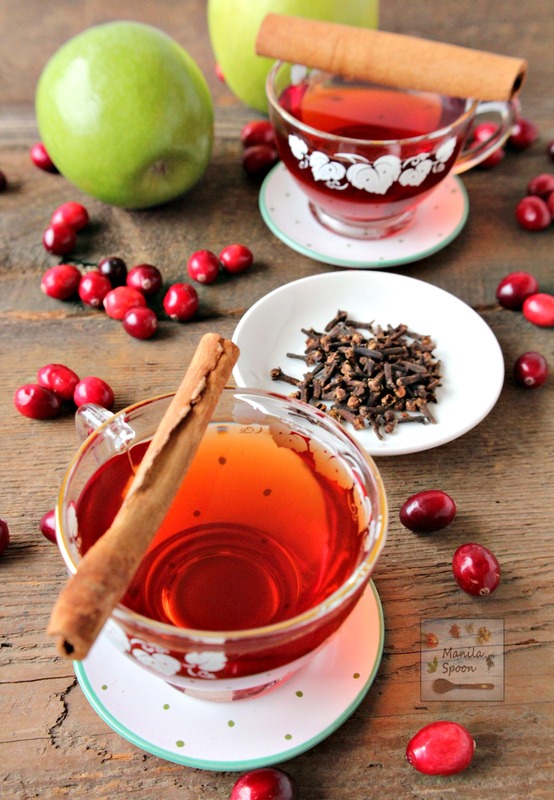 Like a steaming mug of hot chocolate for instance or as this post features – a deliciously spiced fruity cider. Naturally, I also opted to make a slow cooker version for ease and convenience so I can simply dump the ingredients and let it cook on its own and be away and do something else in the meantime. Thankfully, when the kids came back from the school it was all done and they had some freshly made cider for snack time. I think they enjoyed it as during dinner time they were asking for more. Hope you like it, too! Mix all the ingredients in a 6-quart slow cooker or crock pot. Cook on low for 3-4 hours. Strain to remove the spices before serving. Serve hot. Prep Time: 0 hrs. 5 mins. Total time: 3 hrs. 5 mins. This looks lovely! I love that you used the slow cooker for it. Keeps the stove-top all cleared off and nice! I can't wait to try your recipe. I love anything that cooks in the slow cooker, too Debi! Thanks! What a fun, festive and warming drink for the holidays Abby! When you have a recipe that involves a ton of cloves, sign me up! This looks absolutely delicious! Yes, lots of cloves and I love cloves, too! Thanks Cyrus! Abby! Holiday parties are coming up! Hope you and your guests enjoy this! Thanks Diane! I need your thing for winter to rub off on me a bit, Kristina!!! 🙂 Thanks! This would go down a treat with my guests over the festive period. I like. This is great for a party for sure Bintu! Thanks! I love the aroma, too Catherine! Makes it feel so much like Christmas already! Thanks! 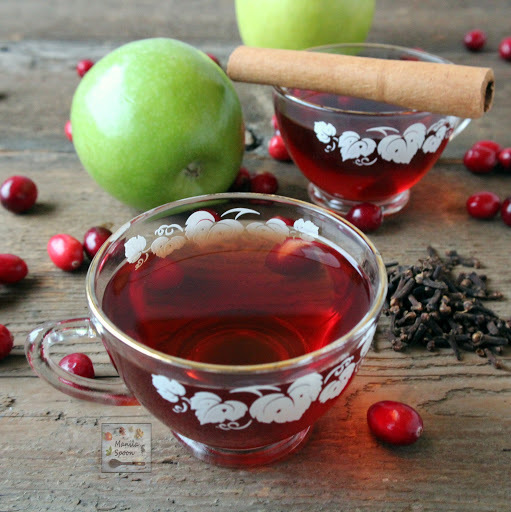 Would love to have a cup of this heart warming apple cider now. Looks great and it is nice that it can be prepared in slow cooker. Such a festive drink! I love doing apple cider in the crockpot, so easy and makes the house smell amazing! I'll have to try your addition of the cranberry juice next time! The fragrance of this cooking in the slow cooker is half the joy, then the other half is getting to drink this lovely cider!! This sounds so tasty – a perfect winter warmer! 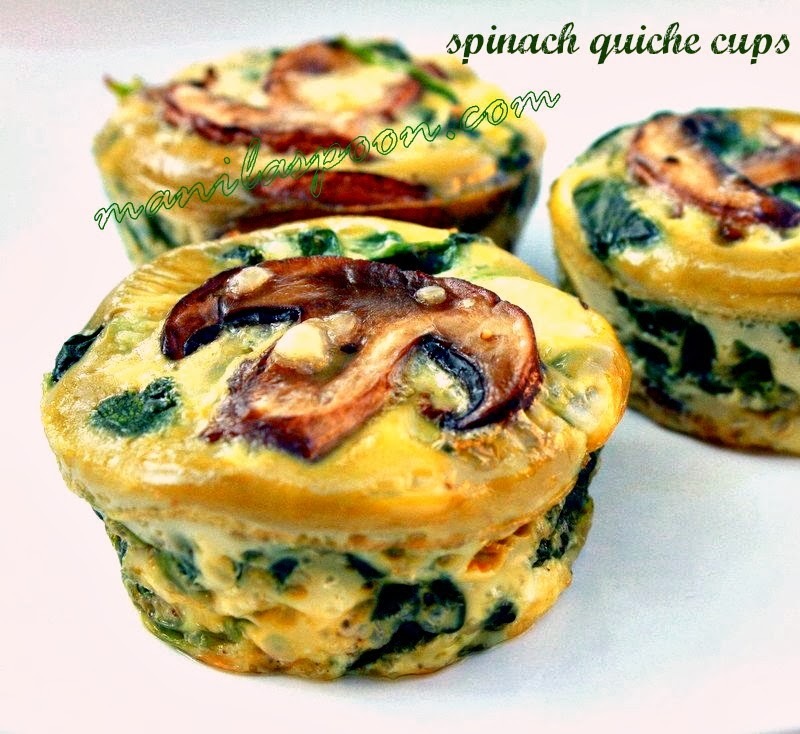 It is very convenient especially for a party since it is made in the slow cooker! Slow cookers are so great for delicious hot winter drinks 🙂 This cider sounds super flavorsome and delicious! 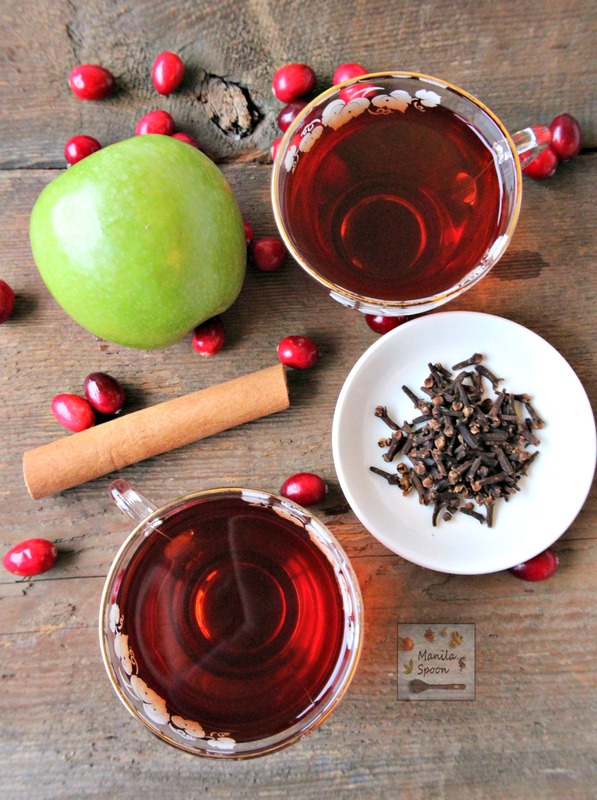 Such a beautiful, festive sounding drink – so pretty too! What a delicious and comforting cold weather drink. Hi Pam! I would love to link up but unfortunately this apple cider is the non-alcoholic variety. This smells fabulous in my house and the color is gorgeous. Yep- it tastes amazing. Winner!- Thank you for sharing.